MJF’s signature cooking show was given an Award of Recognition. The popular cooking series, which is produced entirely by students as part of the film and television production curriculum, was recognized by The Best Shorts Film Competition. 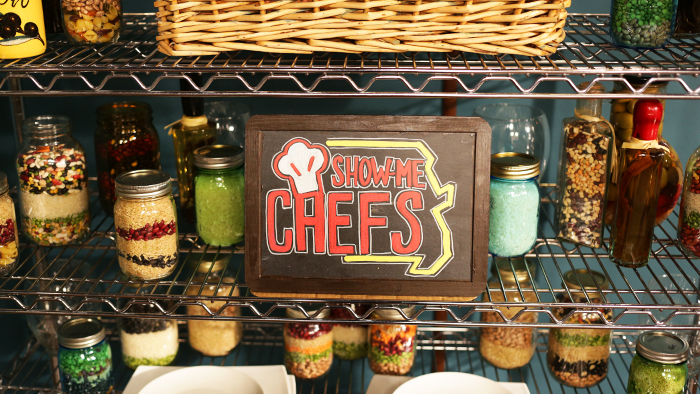 “Show-Me Chefs” was given an Award of Recognition in the Television — Program/Series category. Sami Kelly, Chelsea Eichholz, Austin Thompson, Lauren E. Johnson and Mariah Zenk were named in the award for the following episode: “Show-Me Chefs” Season 3, Ep. 5.